Labour Cllr Trickett has a surgery every second Thursday of the month, where constituents have the chance to raise any problems. Unfortunately for these residents, Cllr Trickett hasn’t been at the Moseley Exchange since July. 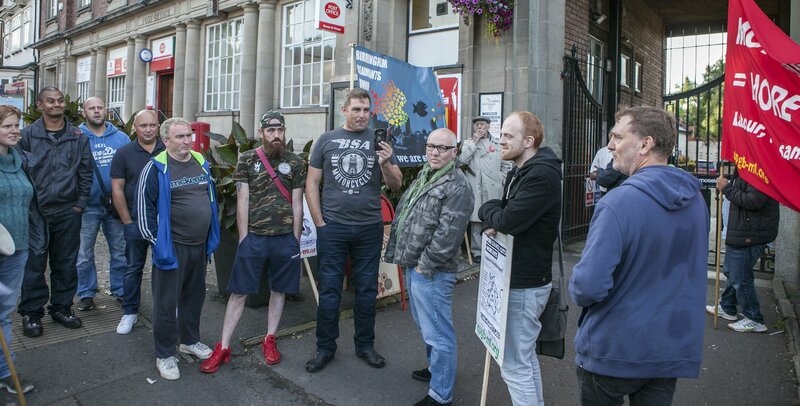 A spirited group of local workers attended the surgery tonight to register their total dissatisfaction with the Labour attacks on Birmingham’s bin men. Cllr Trickett’s partner Brian was good enough to meet the workers to give his apologies that our local Councillor is never available to meet the electorate and related his personal anxiety that women workers at the Council stand to lose out if the bin men (and women) don’t take a heafty pay cut. For our part, we pointed out the urgent need not to drive eveybody’s wages down, but to raise them up. And that a pay cut for bin men was an attack on women; on wives, daughters and mothers as much as on the men themselves. The excuse of equal pay claims appears to be the only one local Labour party members can cling onto now that the cats out the bag. Well done to those that attended, see you next month! 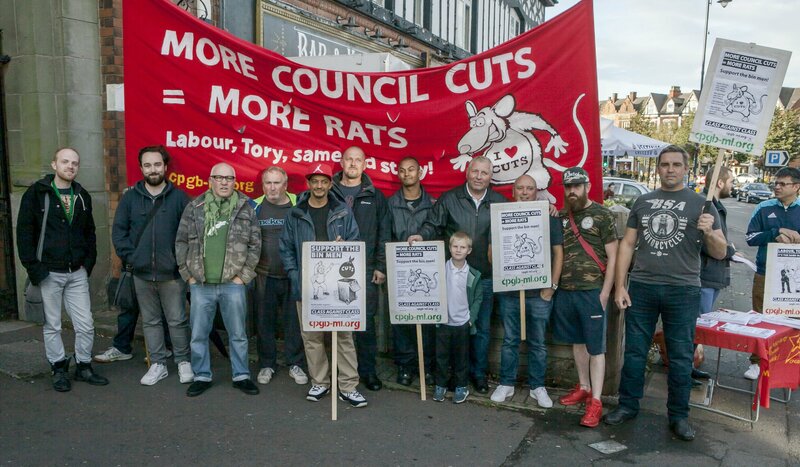 more cuts, more rats. Its obvious.